At the Roofline Replacement Company we offer expert roof repairs to homeowners across Loughborough, all carried out by a friendly and highly professional roofing team with more than 30 year’s industry experience. Call Roofline today on 01455 286 975 or contact us online and find out how we can repair and protect your Loughborough home. A family-run company, we are City and Guilds accredited and Swish approved practitioners – your home is in safe hands with roofline. 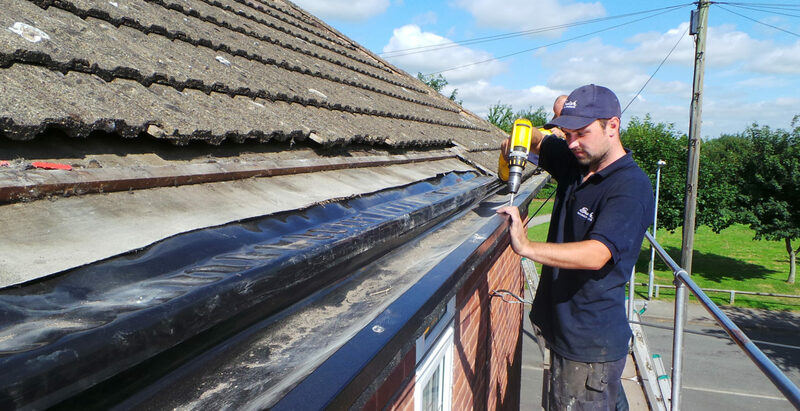 We offer a host of roofing services, from minor roof repairs of leaks or tiles to complete roofline, fascia and soffit replacement as well as insulation, and by listening to your needs can tailor your service to your exact requirements and budget. We are competitively priced and so confident you will be 100% satisfied with our work that we won’t even ask for payment until it’s complete and you are fully satisfied. 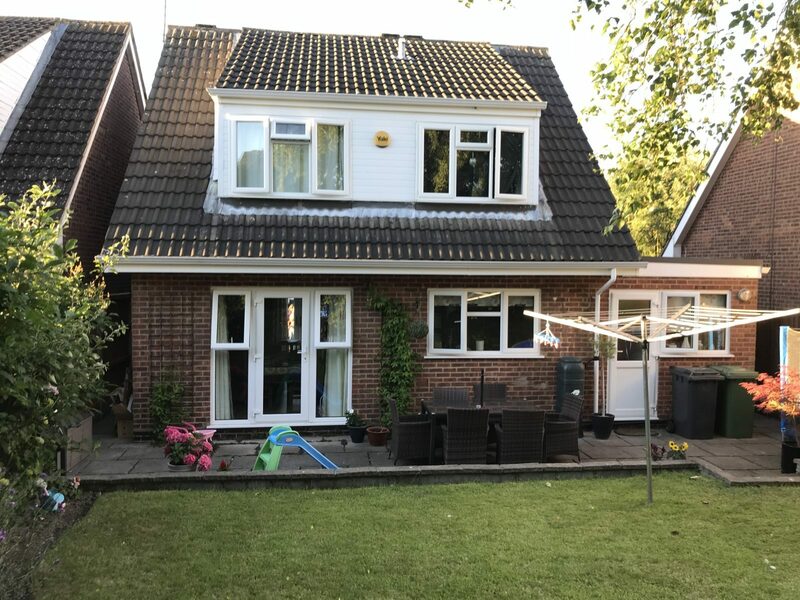 Roofline are the company that Loughborough customers recommend to friends and family for roof repairs and you can read their positive reviews of us here. You have a range of options when repairing the roof of your Loughborough house and our friendly team are waiting to advise you on the best solutions to your home’s issues. Our integrated, seamless roofline repairs are long-lasting and low maintenance and will protect your home for many years to come. For a no-obligation chat with our friendly team, why not give us a call on 01455 286 975. We are specialists in flat roof repairs and the perfect choice if you are facing problems arising from flat roof disrepair. Traditionally flat roofs can hold and pool water, leading to leaks, internal and external damage, and costly repair. 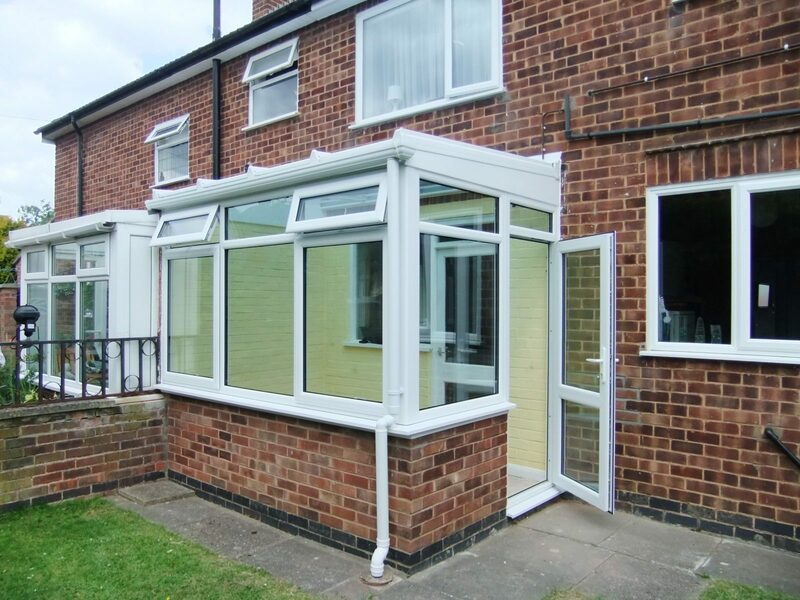 With repairs or replacement from Roofline in Loughborough you can rest assured your flat roof will be weatherproof and secure for a long time – our work comes with a 20 year guarantee and is custom made to match your roof’s exact specifications. Using market leading 30m polypropylene rolls and heat welding, our flat roofing systems are watertight and have minimal joins – preventing any future damage from whatever the great British weather may throw at them! Why not consider increasing and improving your roof’s insulation at the same time as undertaking repairs? While repairing or replacing your Loughborough home’s flat roof, we can incorporate Warm Roof insulation – greatly improving your home’s warmth and comfort, boosting its energy performance and value and drastically reducing your energy bills. Warm Roofing is a great investment in your home. Our highly skilled team take enormous pride in realising your visions and are the reason we are such a well established leader in providing roof repairs to customers in Loughborough. Call them today on 01455 286 975 and relax in the knowledge your home is in expert hands with Roofline. They can discuss your ideas and needs, advise on the best options for roof repairs on your Loughborough property and offer you a free, no obligation quote. Can’t call? Contact us using our online form here and we’ll get straight back to you. 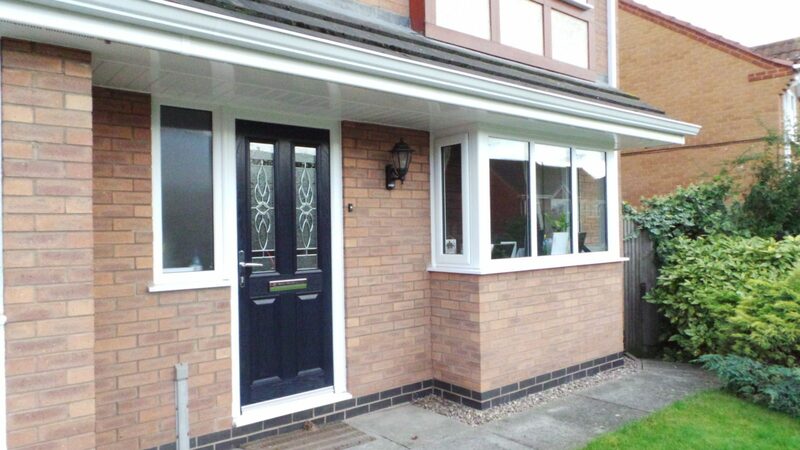 Choose Roofline and let us take care of your beloved Loughborough home.